TR Design is a branding and design firm providing high-level design and consulting to companies in the technology and medical markets. 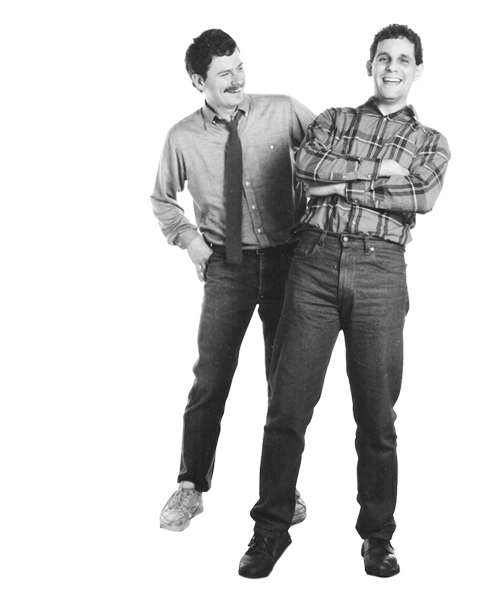 TR Design is comprised of two senior creatives — Paul Tepperman and Carroll Ray. We each worked at high tech companies early in our careers, followed by positions as senior creatives and art directors at design firms before joining together to form TR Design. But that’s not the whole story. 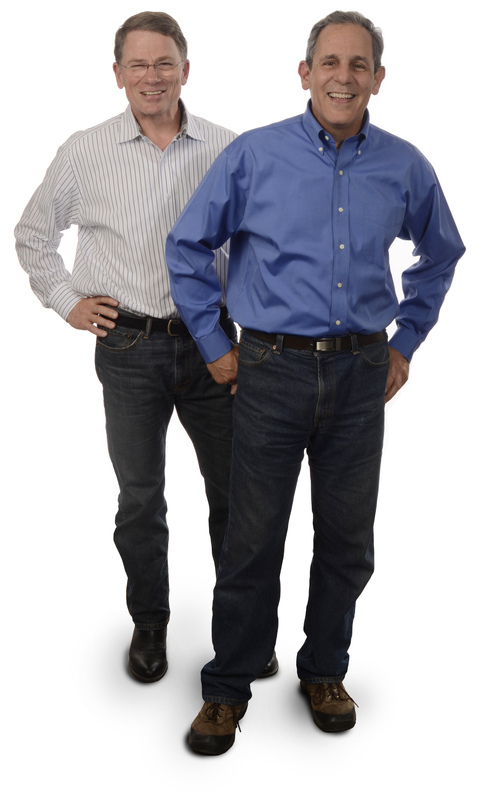 What we discovered early on was that working together was not only fun for us, but our different perspectives, insights, and understanding of technology produced smarter, richer solutions for our clients. 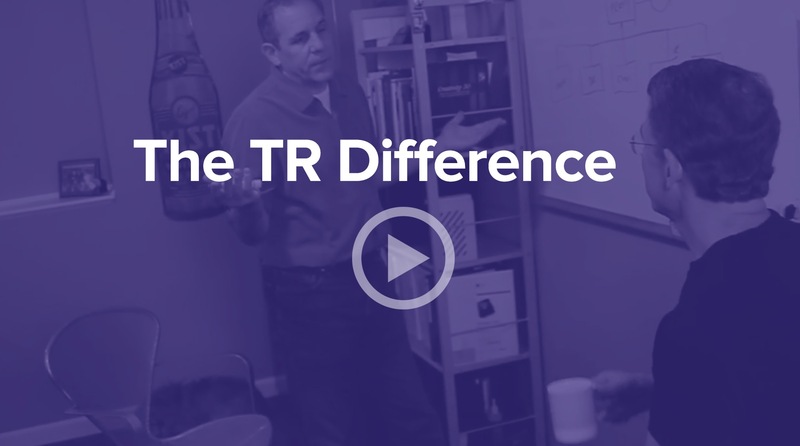 It’s just as true today, and one of the things our clients value most about working with TR Design. As designers, we’re proud of our ability to develop compelling brands and communicate complex technology stories. But our ability to do this is dependent on the input and feedback provided by our clients. It’s a key reason why we work directly with our clients, not through account reps. Having our clients engaged throughout the process makes it more efficient, helps prevent miscommunication, avoids unwanted surprises, and most importantly, results in better solutions to whatever marketing challenge our clients face. We understand the demands our clients face. It’s why we don’t regard deadlines as “suggested completion dates”, and why we built an extensive partner network that extends our service offerings and allows us to match the best creative resource to each client’s needs. Perhaps most important, we believe we share many of the same traits our client possess: drive, passion, commitment, and an unbounded desire to always be better. 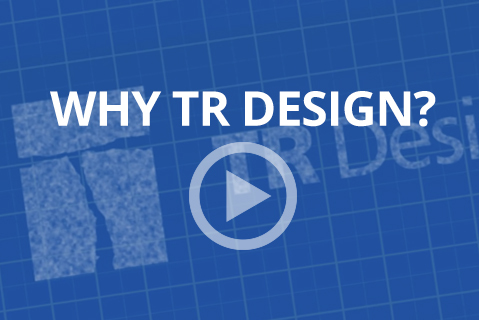 Because at TR Design, design is not just a profession. It’s how we see the world.